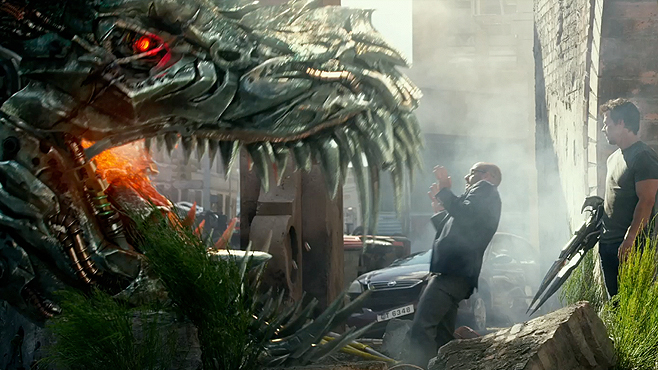 Transformers: Age of Extinction - Exclusive Dinobots TV Spot! 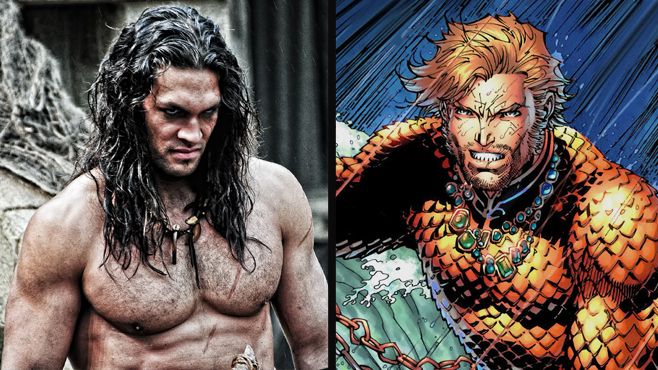 A new report claims that Jason Momoa will play Aquaman, and that his apperance may be tied directly into the events of Man of Steel. 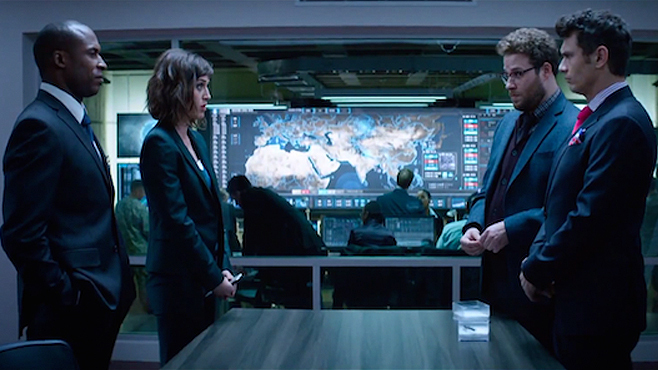 Transformers: Age of Extinction – Exclusive Dinobots TV Spot! Check out some new shots of the Dinobots in action! 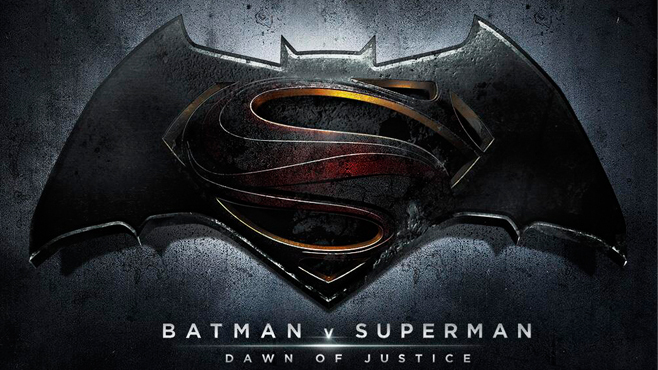 Warner Bros.' upcoming slate of superhero may expand to Shazam, a Wonder Woman solo movie and a Flash and Green Lantern team-up. 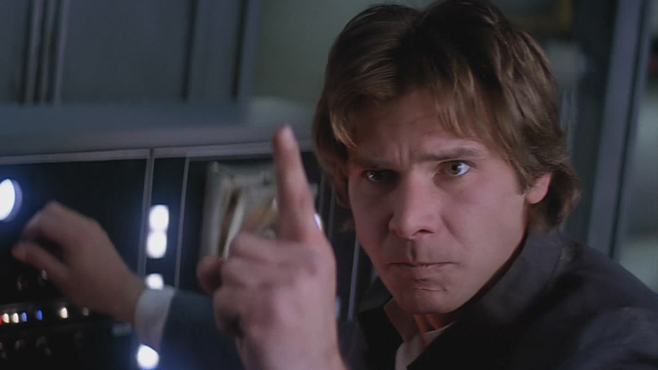 Harrison Ford has broken his ankle, and ironically, the Millennium Falcon was allegedly the culprit. 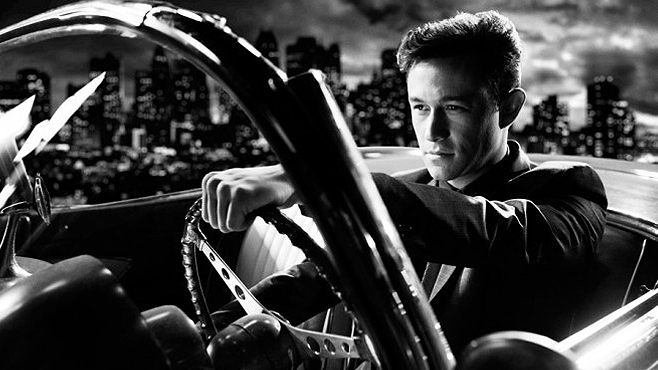 Frank Miller’s epic graphic novels return to the big screen with some original favorites and interesting newcomers. New comedy sure to ruffle a few feathers. 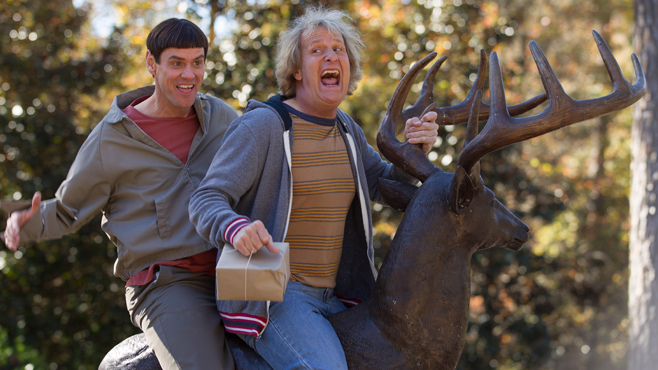 Jim Carrey and Jeff Daniels are back and they’re just as dumb as ever. Maybe even dumber. 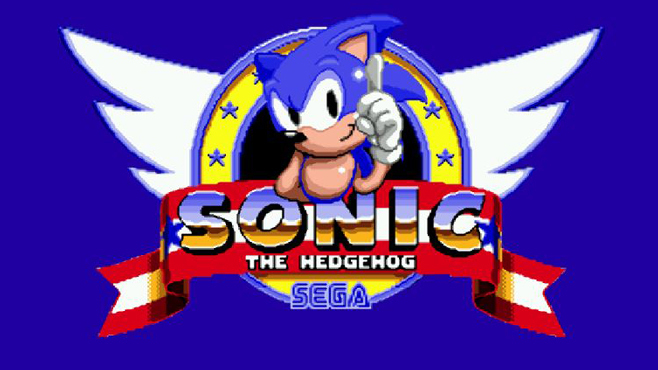 The producer of the Fast and the Furious movies will bring Sega's blue mascot to the big screen with a mix of live-action and CGI. 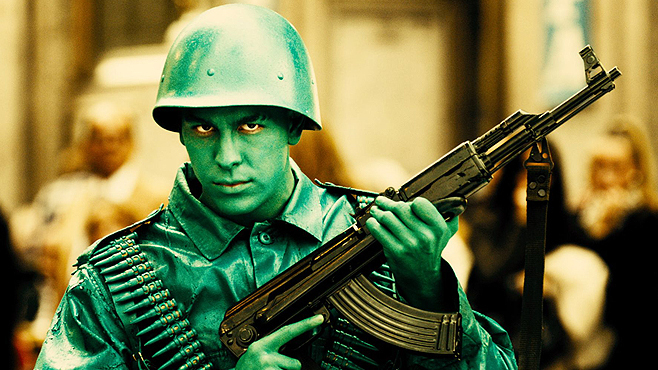 Watch the insane opening heist from Alex de la Iglesia’s horror-comedy Witching and Bitching, in theaters and on demand June 13, 2014. 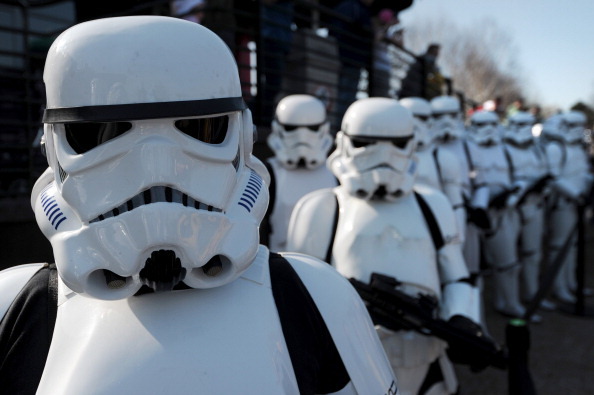 But does the Millennium Falcon have preferred parking at Wembley Stadium? 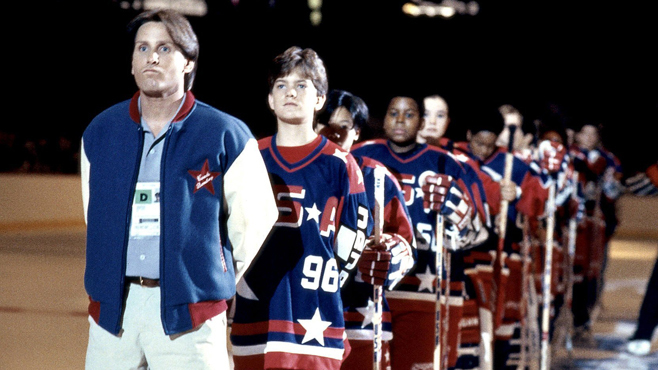 Producer Jordan Kerner says Disney is interested in returning to the Mighty Ducks franchise and reveals his original plan to kill off Coach Gordon Bombay. 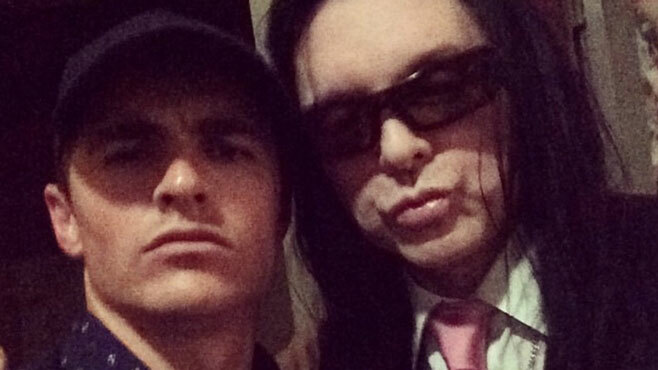 Tommy Wiseau's cult classic The Room, dubbed by many as one of the worst movies ever made, has inspired the making of another film, set to star both James Franco and his younger brother Dave Franco. 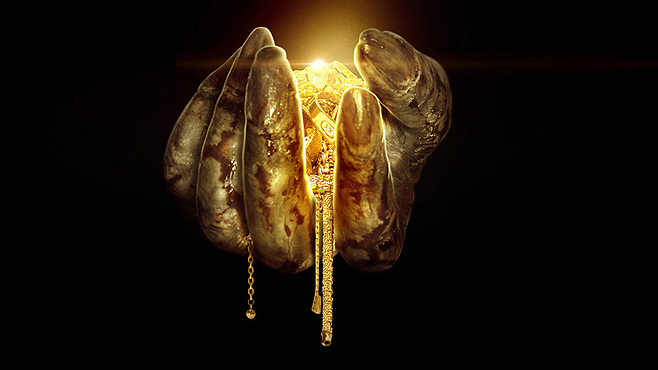 Your first look at the long-planned reboot of the Leprechaun franchise, which Lionsgate has just downgraded to straight-to-video. The cast of Napoleon Dynamite has reunited for the beloved cult film's 10th anniversary, unveiling aflippin' sweet bronze statue of the film's unlikely hero to mark the occasion. 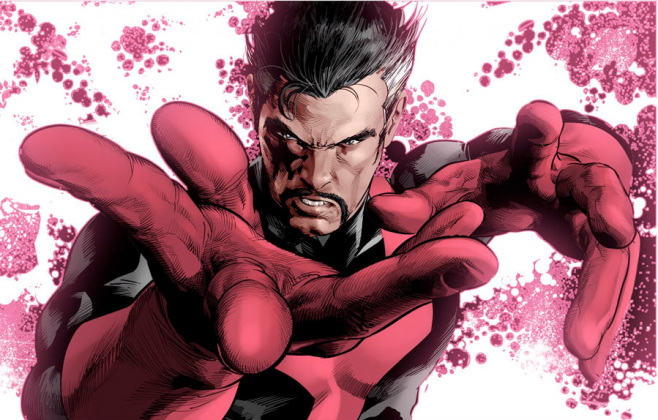 Hollywood soon-to-be A-listers sit atop Marvel’s vision of who should serve as Sorcerer Supreme. 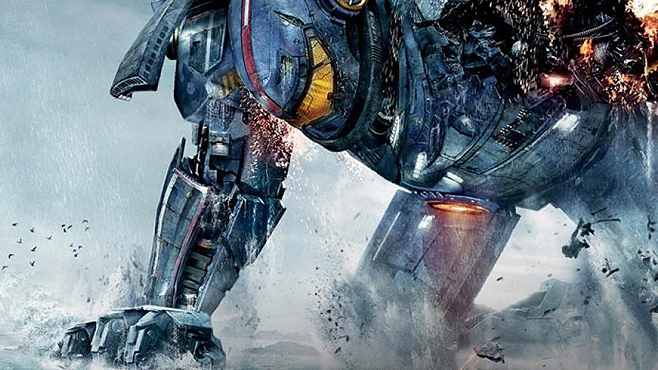 Guillermo Del Toro is co-writing the Pacific Rim sequel with Zak Penn, the writer of X2: X-Men United and Elektra. 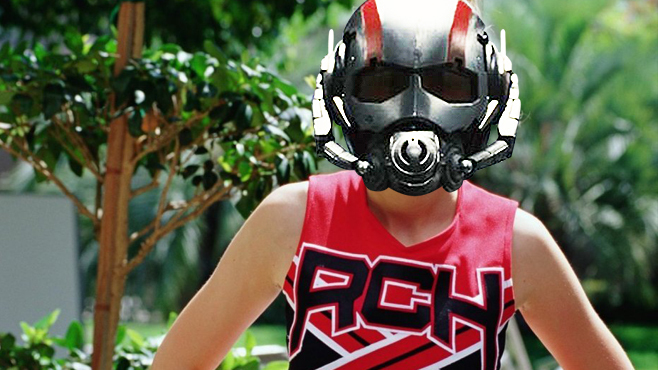 Peyton Reed will replace Edgar Wright on Marvel’s production of Ant-Man. Anchorman 2 director Adam McKay will rewrite the script.